here is what i have to offer. 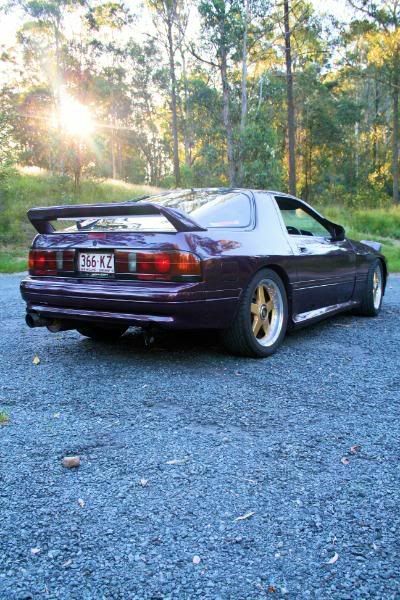 I WILL swap for a CHEAPER car, straight swap, as long as it is a well set up car. 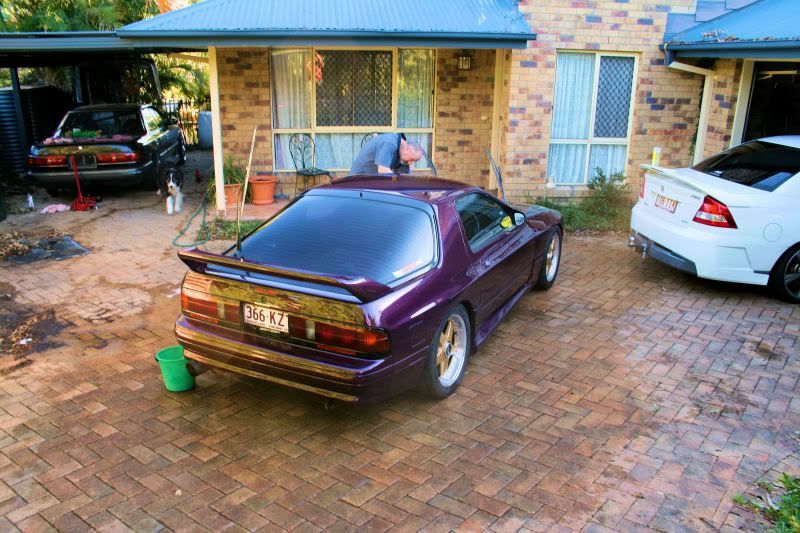 awesome car man, id swap if it was p plate legal! spewin. 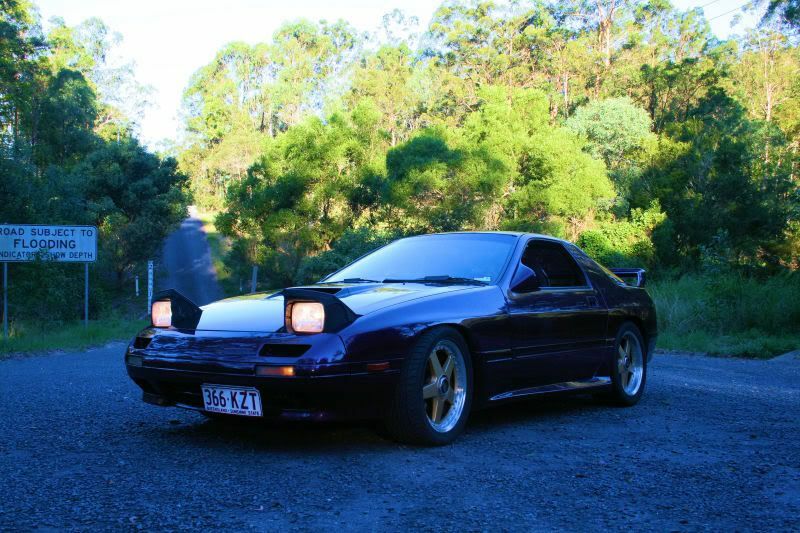 will sell quick no doubt, just sell it on ausrotary, ull find a good setup 86 for around 8 grand n have money left over. Just out of curiosity what sort of power are you making? my FC is running a similar setup.